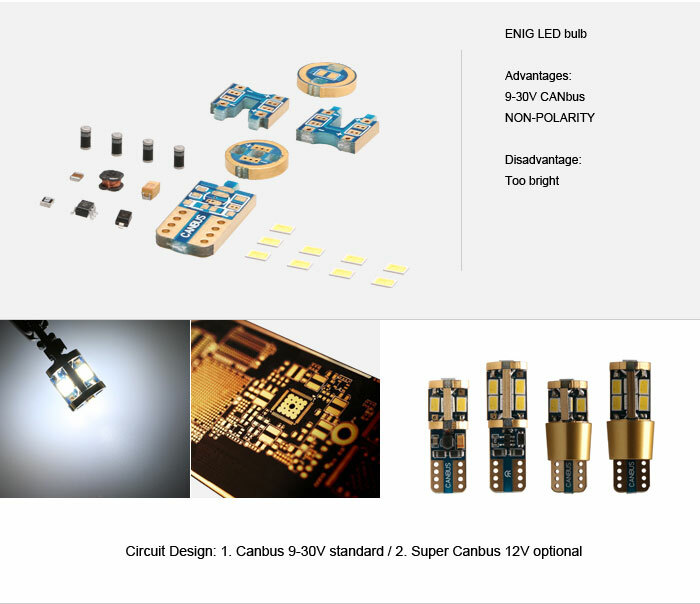 The 14K gold ENIG tech on our T10 led canbus bulb is not just for ID and appearance. The 2.5mm thick PCB with 1U immersion gold layer plating is the key to increase heat dissipation performance and current conductive. 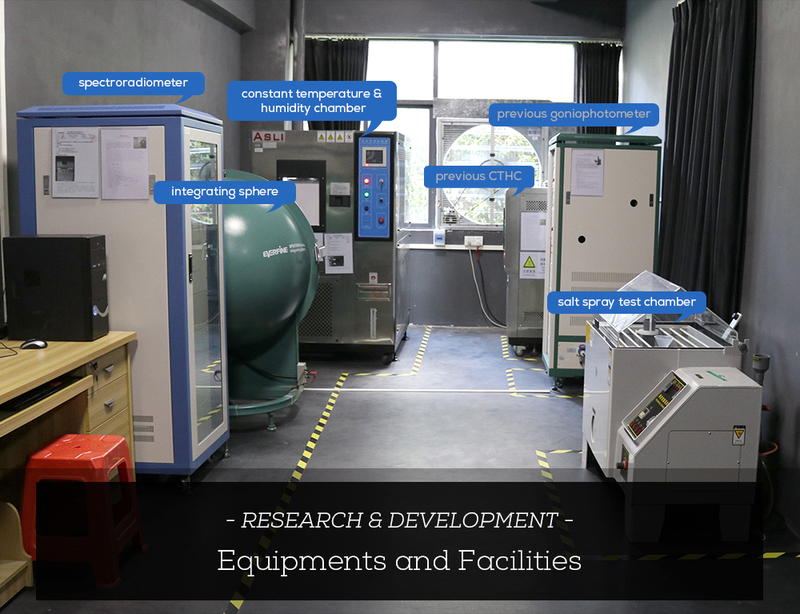 The ENIG Tech (Electroless Nicker / Immersion Gold) is an ungraded PCB processing mostly applied to high-precision product as such PC keyboard. 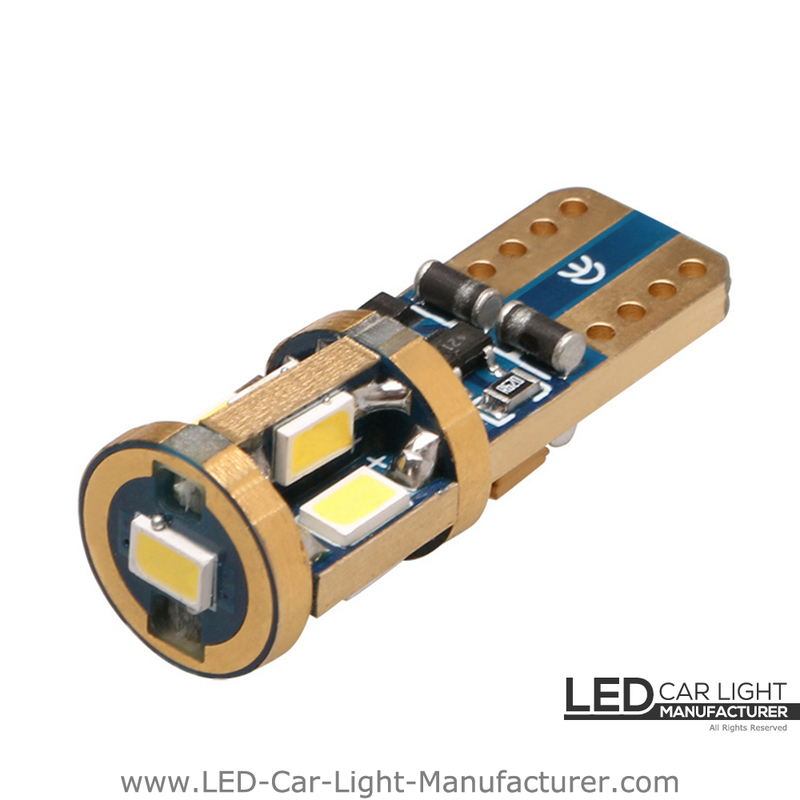 - 9 Volt - 30 Volt CANbus on 12 Volt automotive lights or 24 Volt truck lights, plug and play. - Super CANbus 12 Volt optional for hard-to-handle vehicles. 200 Lumens output, crisp white lighting to illuminate your vision. 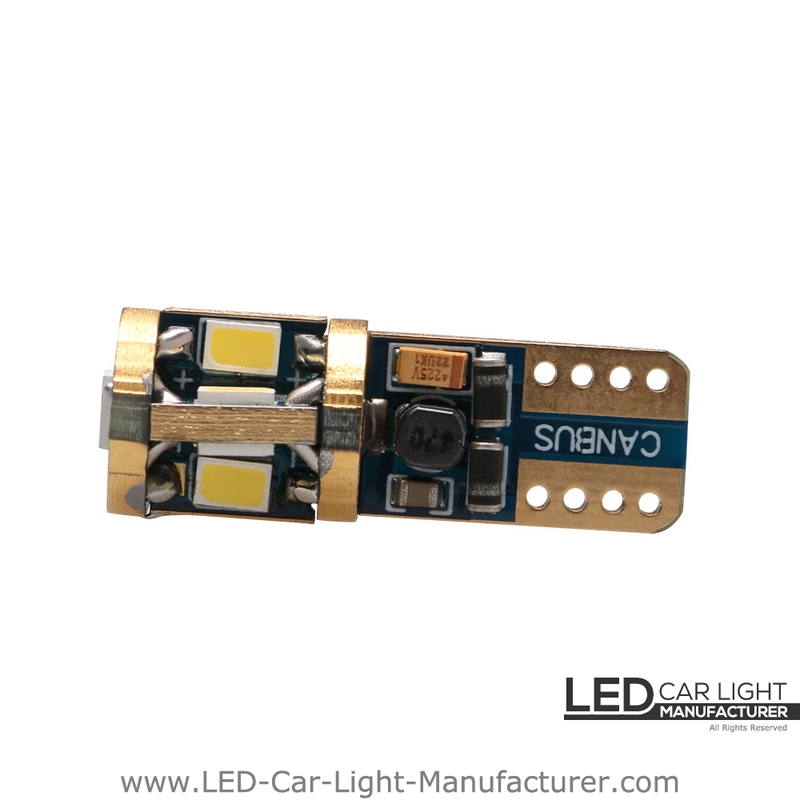 Brand Samsung original 3623SMD, high performance and stability. 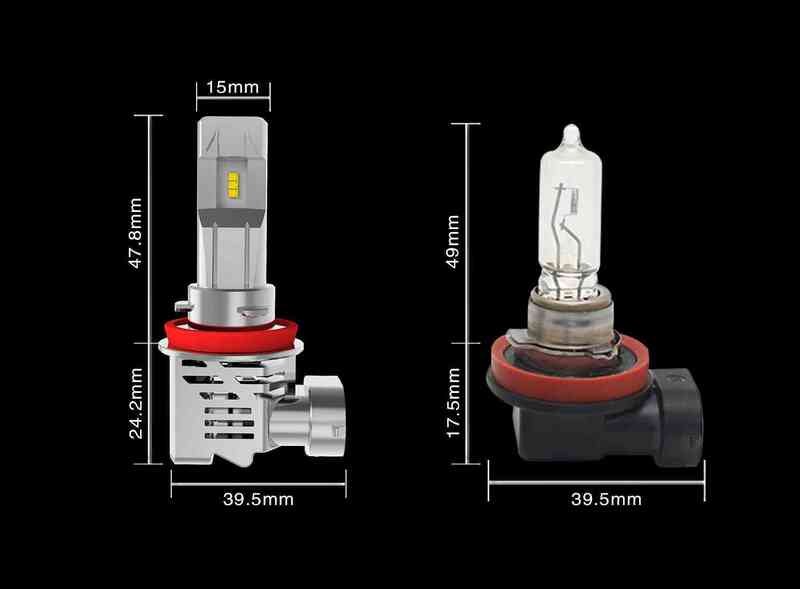 It is our purpose and faith to make every bulb with high brightness, correct color, and durable using.